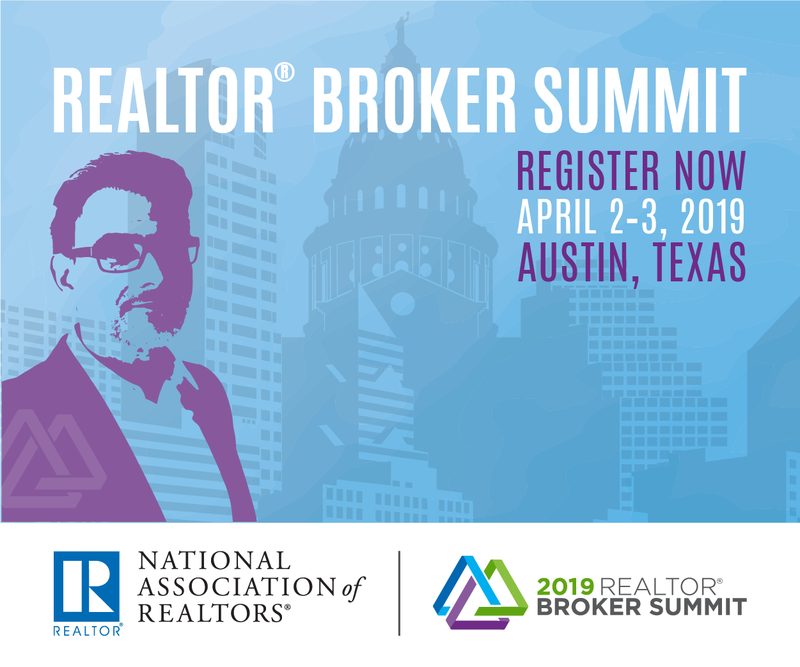 NAR PULSE—Register now for the 2019 REALTOR® Broker Summit! Do not miss this exclusive event for brokers, April 2-3 at Austin City Limits Live in Austin, Texas. Connect with industry experts, tech entrepreneurs and top brokers to network, explore current and future trends, and learn how to embrace and leverage the change that surrounds our industry. 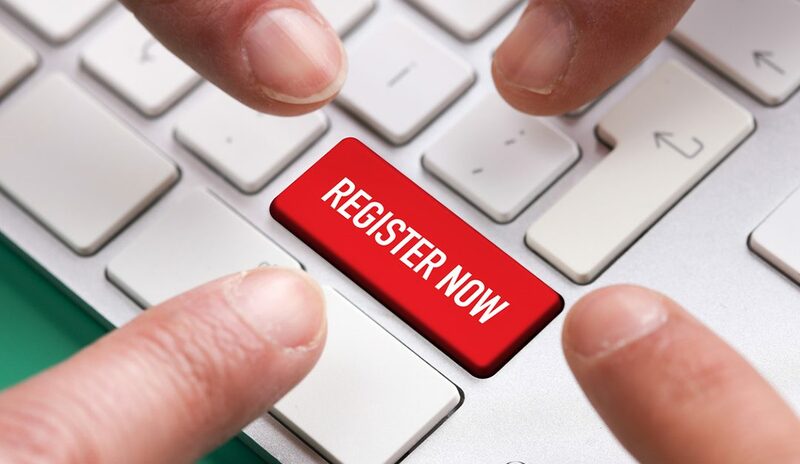 Register by March 11 to secure your spot at the early bird rate! Get started! Share your keys to conversion with realtor.com® to earn the First Responder Guide, full of tips for closing online leads, plus free access to the Top Conversion Professionals Webinar from the Member Value Plus (MVP) Program. Your response might be featured! Act by January 31. February is the perfect time to share the love and to get involved in your community—and your local Boys & Girls Club is one of the places that needs you most. Visit NAR.realtor/BGCA to find out how you and your fellow REALTORS® can help. Get started today!